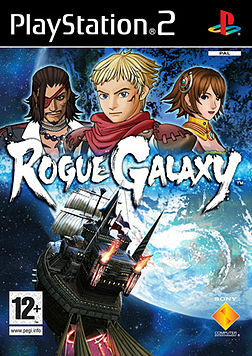 Rogue Galaxy is an action-RPG by Level-5. The same people who made Dark Cloud. 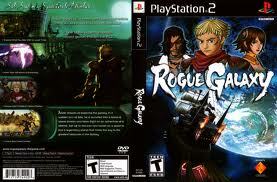 In RG you play as Jaster. A young man who wants to travel to other galaxies. As you travel to other galaxies you will find other companions who join you on your quest. Each with their own strengths and abilities. You travel to other worlds from your spaceship. You can upgrade your skills using a unique skill system where you need to use a certain amount of items to upgrade a certain skill. If you like Action-RPGs, you won't miss out here. Give this one a go. The boss fights, character designs and enemy models in this game is well made. 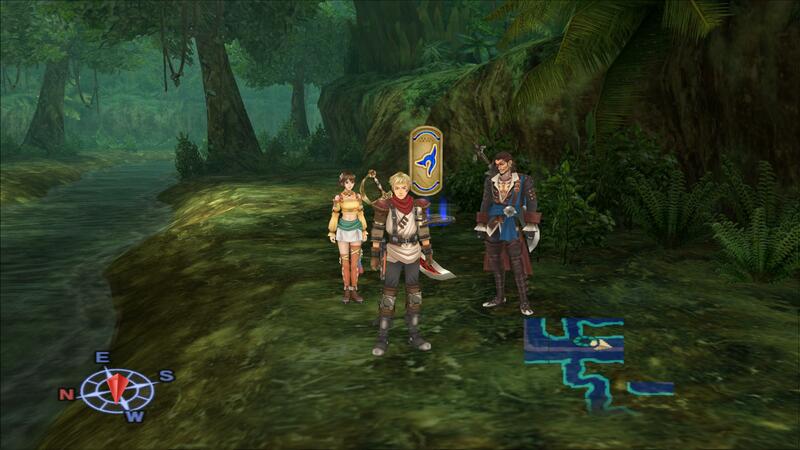 Of course , if you are not a fan of the cell shaded graphics that LEVEL-5 has accustomed to you, you may not like it. overall the graphics are decent. 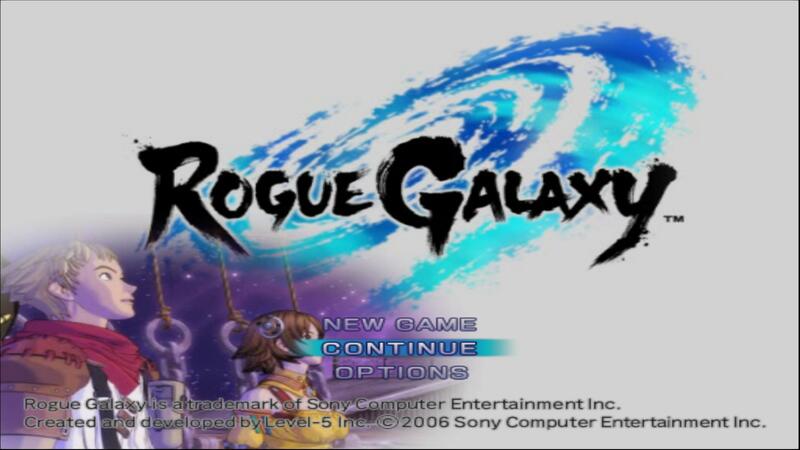 Combat in Rouge Galaxy is simplistic, but what makes it different is its skill trees in game. You could customized the skill set of each character very decently, and combat becomes a bit repetitive in the long run, but extensive dungeons and varying monsters in each area make up for that. This is where it gets good.. Ever wondered or dreamed of traveling the vast universe, hoping to go on an adventure of a lifetime when you were a kid? THIS game got it! It's like your childhood dreams of becoming a space explorer came true! It's got that certain feeling of freedom, free spirit and that charm that makes you get stuck to it. The experience of exploration, meeting aliens in other planets, it's like the childhood dream that you've always wanted to come true. Now you can add videos, screenshots, or other images (cover scans, disc scans, etc.) for Rogue Galaxy (USA) to Emuparadise. Do it now!